On January 13, 2013 I will run 26.2 miles at Walt Disney World. 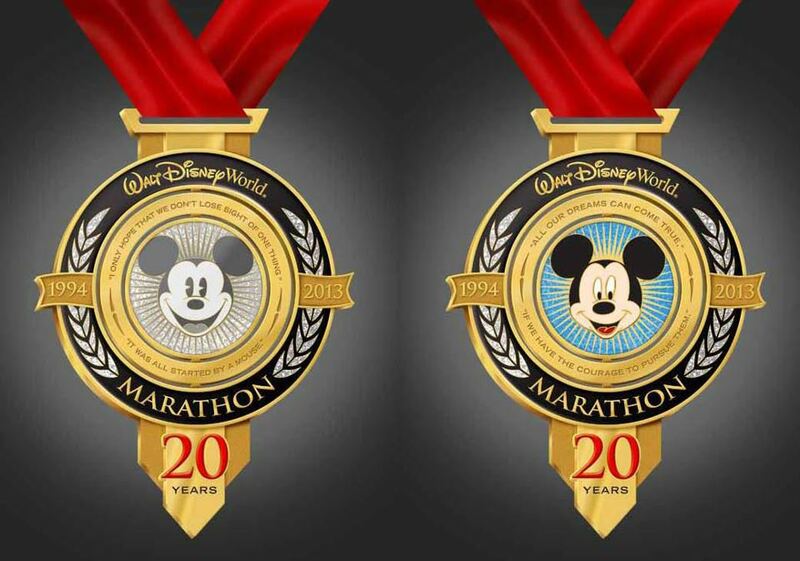 I will be running the 20th Anniversary Walt Disney World Marathon. February: Begin a 6 week boot camp. At 5:30am. Actually, I think out of all of the months, this could be the hardest! These ladies will make 5:30am look a whole lot better! 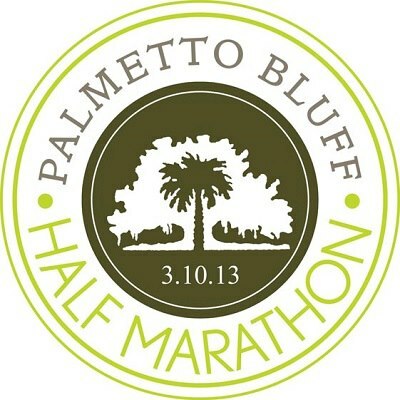 Instead of just running this half marathon, I want to get a better time then my lousy times at the Disney Races. I love Disney races, but I really want to see my time without stopping at all of the fun Disney stops. 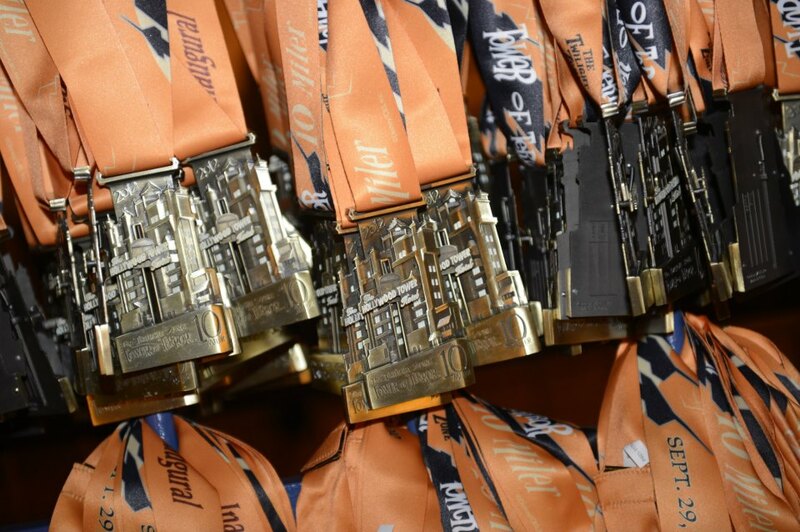 April: Run the NWM DC Half Marathon. We love running at Disney. Why? Because you can have fun and don’t have to take it too seriously! 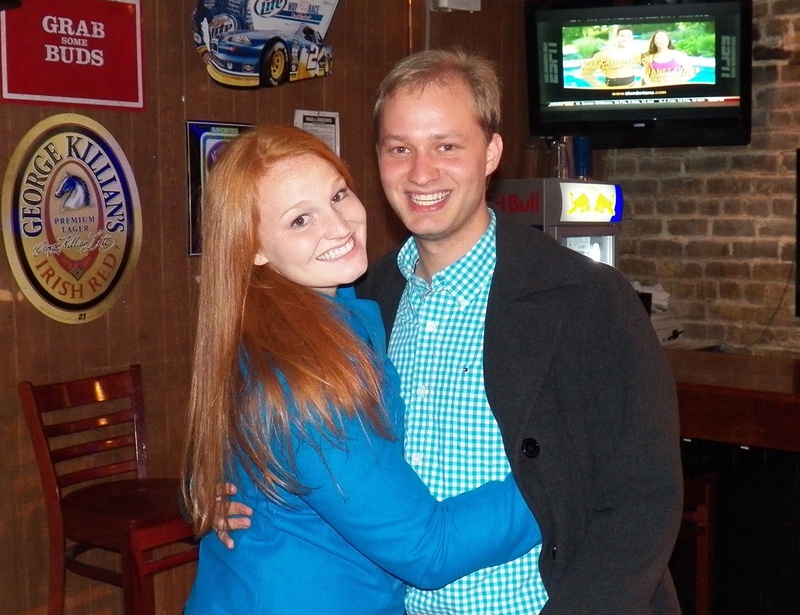 We are excited to hopefully do this one with my best friend and his wife! It will be a fun weekend! So I know what you are all thinking. Wait, she can’t run 3.2 miles without stopping? Well truth is, my first race was a half marathon. I started training for a marathon, not a sprint. I never really tried to run 3.2 miles, simply my knees start to ache at 2 miles (and have already had surgery on both), and I get scared. So my goal for June, is to run 3.2 miles without stopping to walk or take a break. July: Run a 4th of July 5k! August: A diet with no sugar, caffeine or alcohol! A year or two ago, I went 2 weeks with no sugar. It was definitely hard, but definitely manageable! Excited to do it for a whole month! Another fun Disney race! Hopefully if I am doing well with running a 5k, I can really do well with a 10 miler! 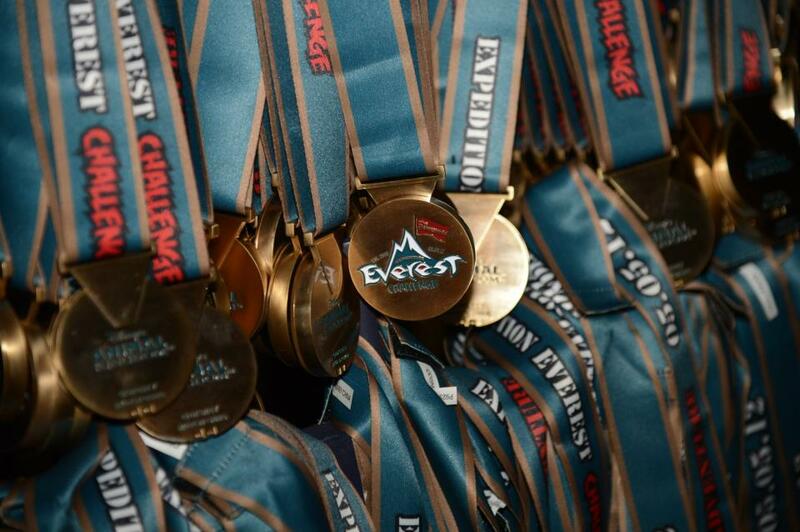 October: Complete a 5k on a vacay! Another small goal, but it has truly been hard for my husband and I to run while on vacation. 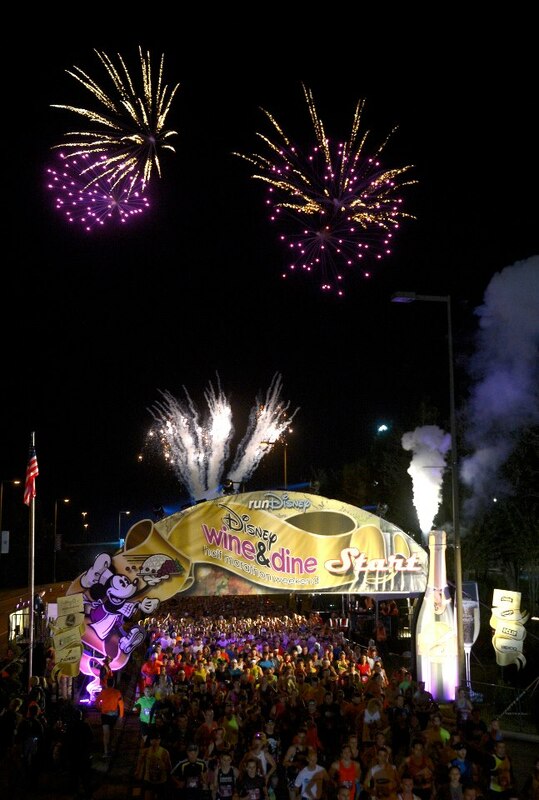 We definitely felt the effects of that with the Wine and Dine Half last year! So it is our goal, to run while on a vacation! What got me started on this crazy addiction! This will be my 3rd time running this, and hoping to talk my sisters into running it as well! December: Complete a holiday 5k, with an awesome outfit! 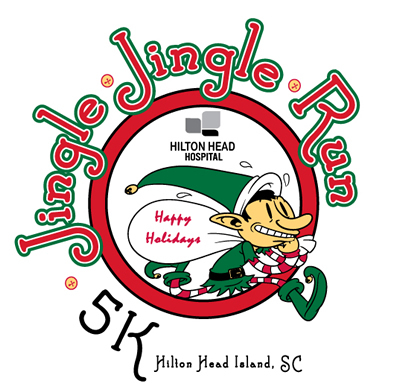 I have never ran a holiday 5k, especially not a Christmas 5k!